Acting Prime Minister Fiame Naomi Mata’afa congratulated Matson Inc, a leading U.S. carrier in the Pacific, last night. 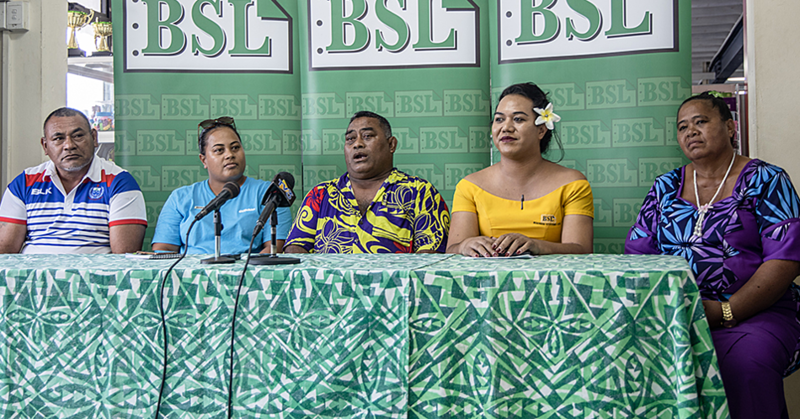 The occasion was the official launch of increasing the frequency of its popular South Pacific Express (S.P.X) service to Samoa and American Samoa from a 28-day shipping schedule to arrivals every 14 days. Key to this service is the MV Samoana, replacing the MV Islander which had been servicing the previous 28 day service. At the Matautu Wharf yesterday evening, the company celebrated MV Samoana’s maiden Voyage. Speaking during the launch, Senior Vice President of Matson in the Pacific, Tuilaepa Vic Angoco said the service would provide the fastest transit time from Hawai'i and the U.S. West Coast to the two Samoas. 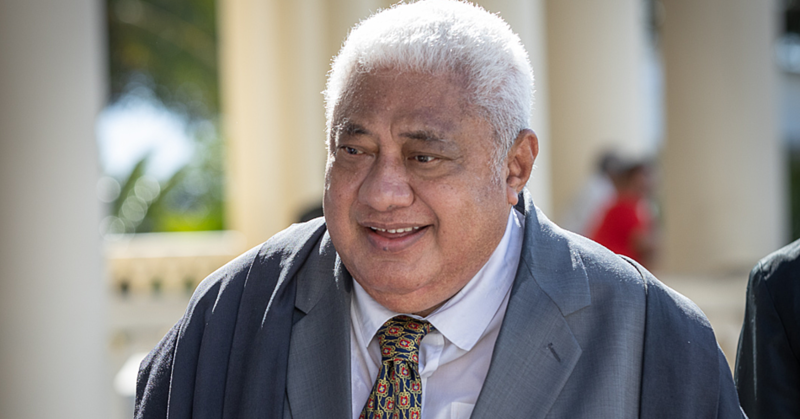 “Customers have asked for more and that’s why we want to do more business and provide more services,” Tuilaepa said. 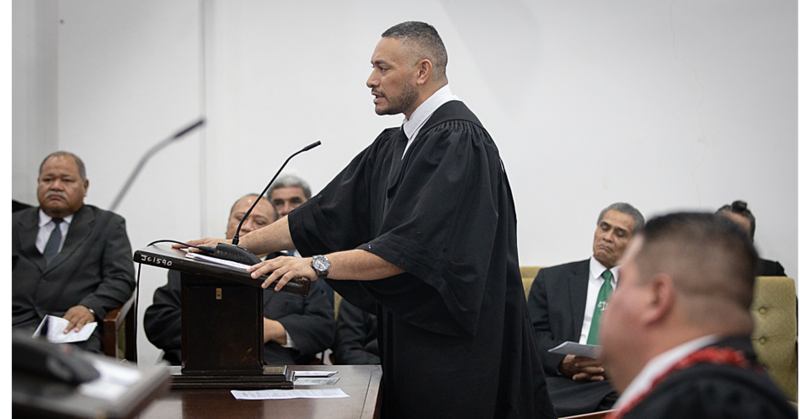 “So that is why we are here today, celebrating the fact that we are increasing services in the two Samoas and sitting in front of you is Samoana. Acting Prime Minister Fiame congratulated Matson and everyone involved in the venture. 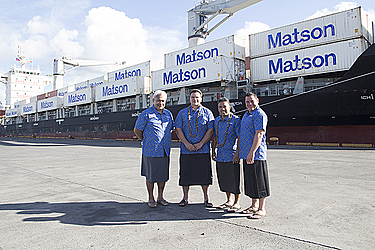 Matson provides a vital lifeline to the economies of Hawai'i, Alaska, Guam, Micronesia and select South Pacific islands, and operates a premium, expedited service from China to Southern California. The Company's fleet of 22 owned vessels includes containerships, combination container and roll-on/roll-off ships and custom-designed barges.